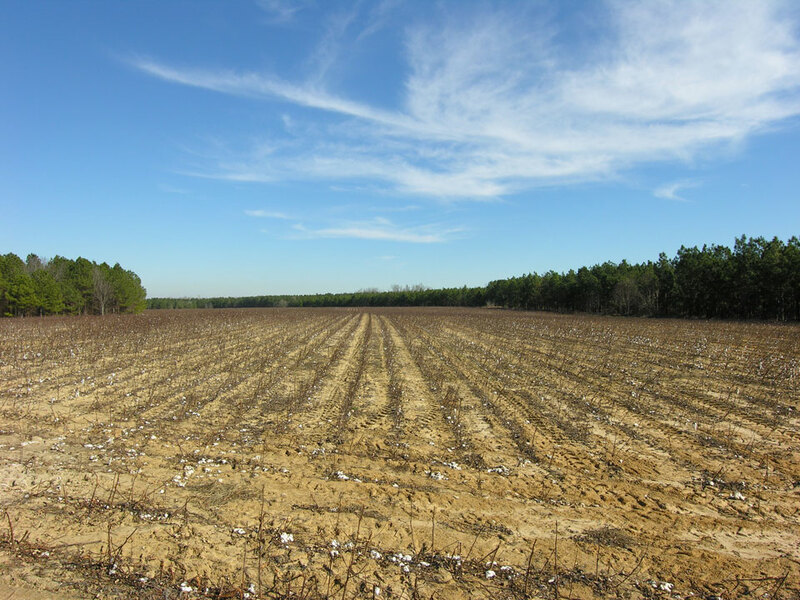 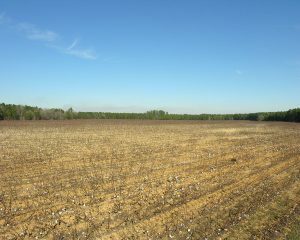 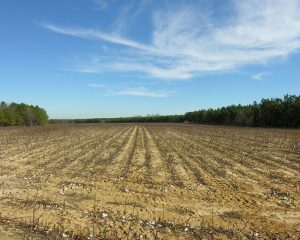 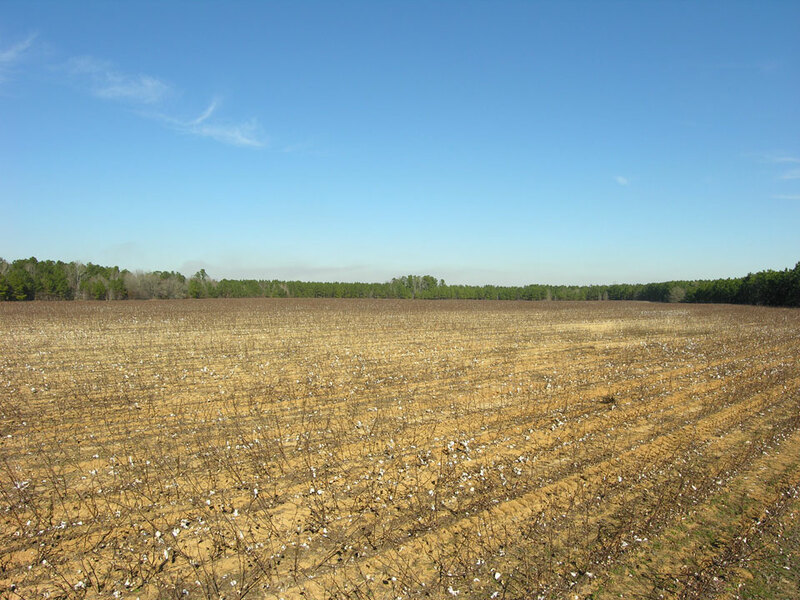 47 acres cultivated with farm lease income. 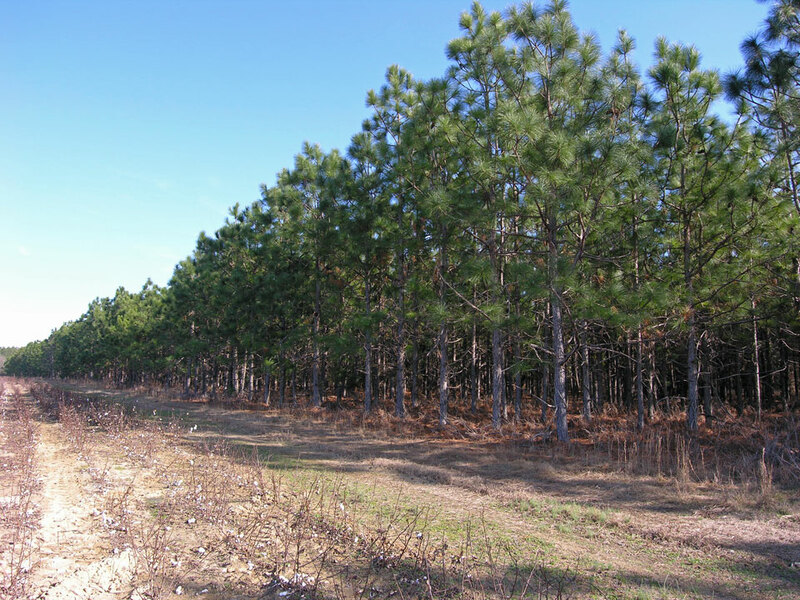 5 acres planted longleaf pines. 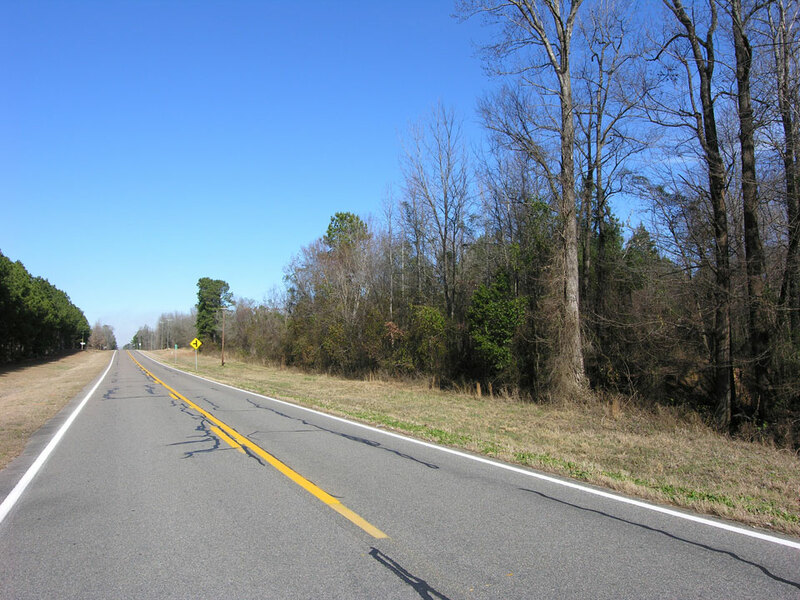 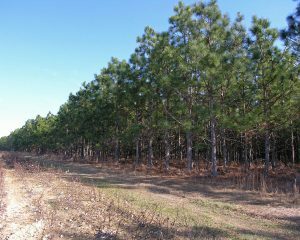 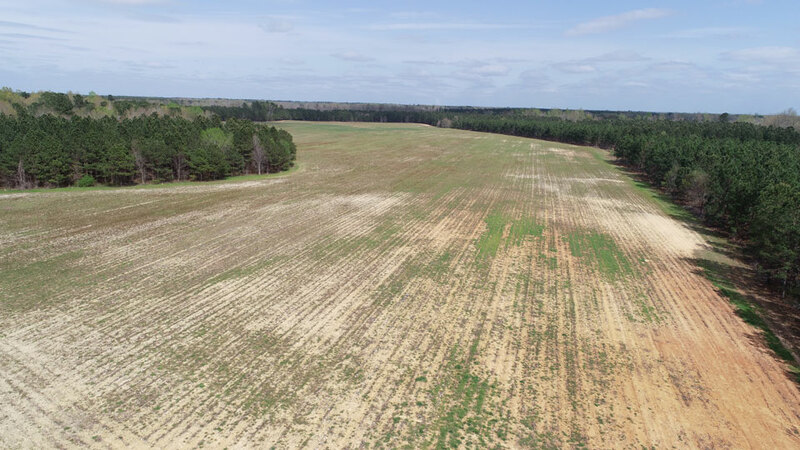 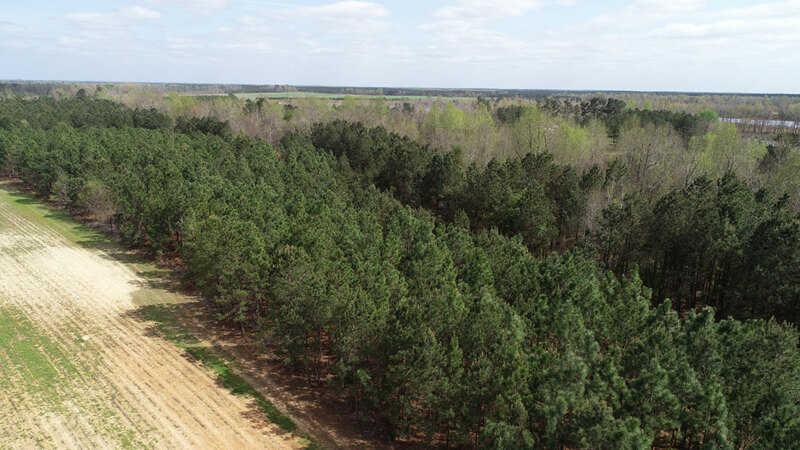 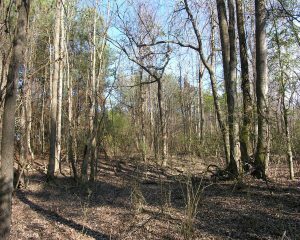 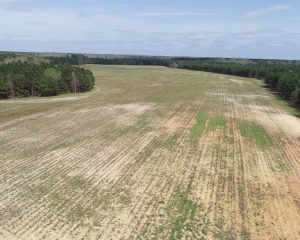 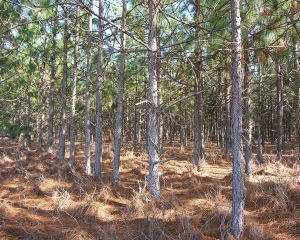 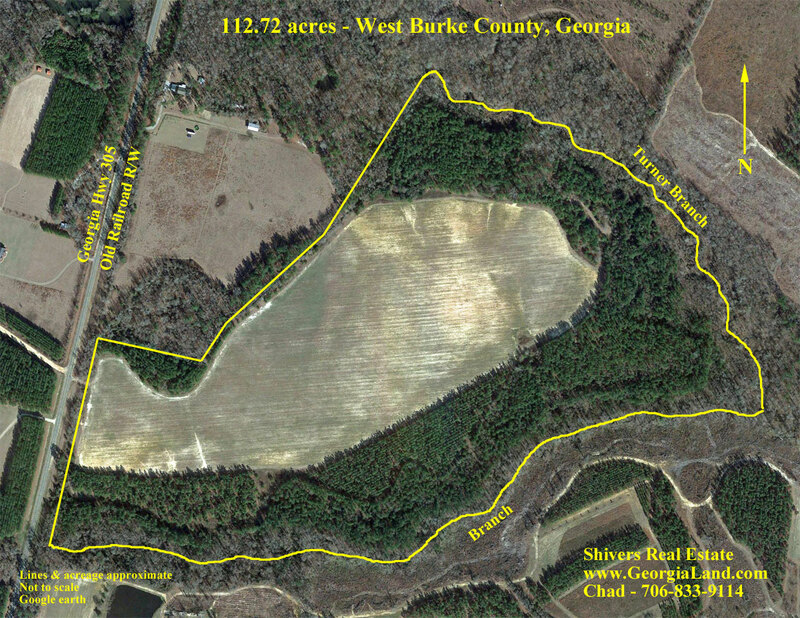 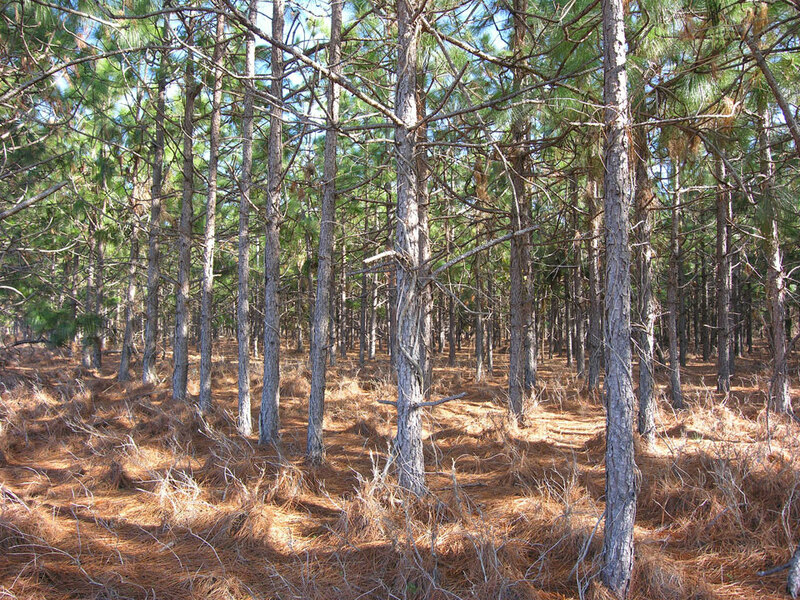 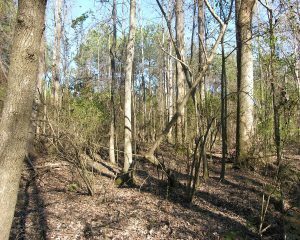 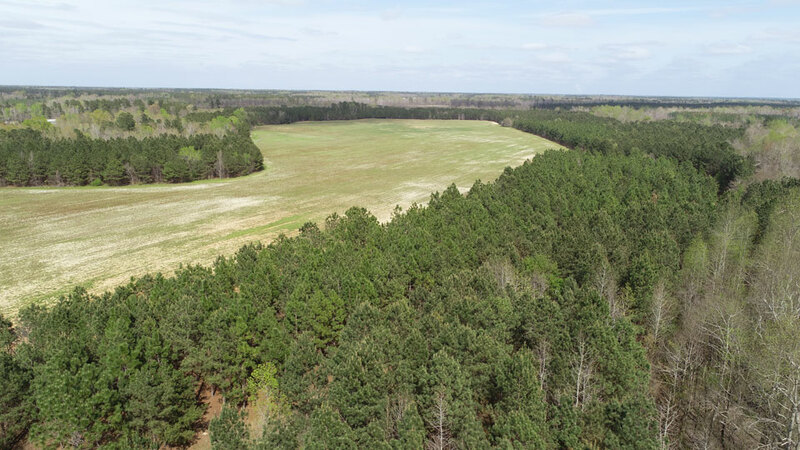 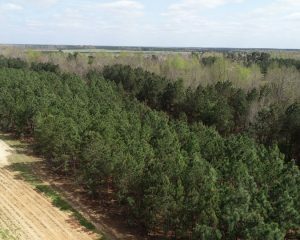 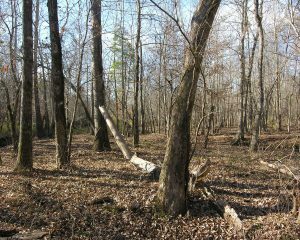 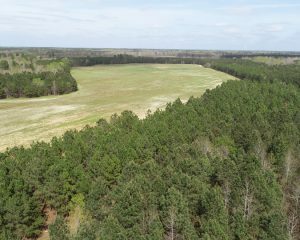 ; 4 acres longleaf/loblolly mix. 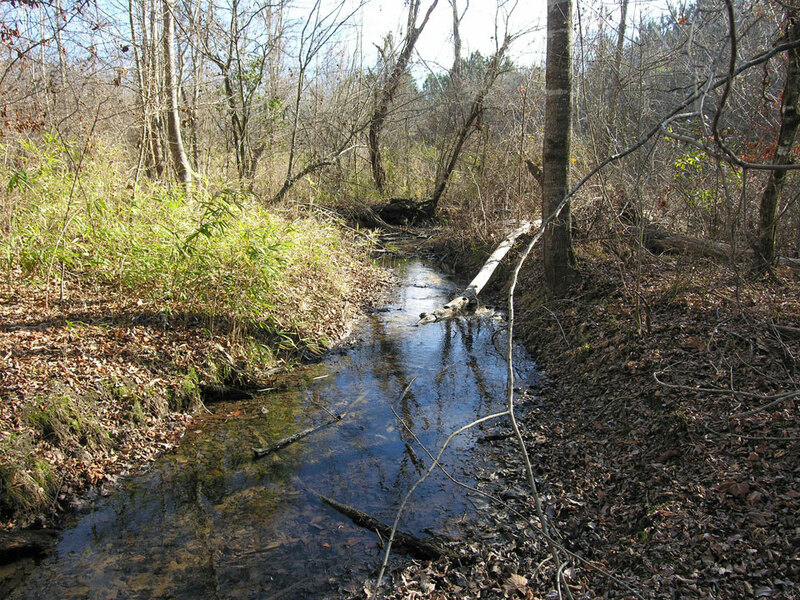 Turner Branch on north & eastern property lines. 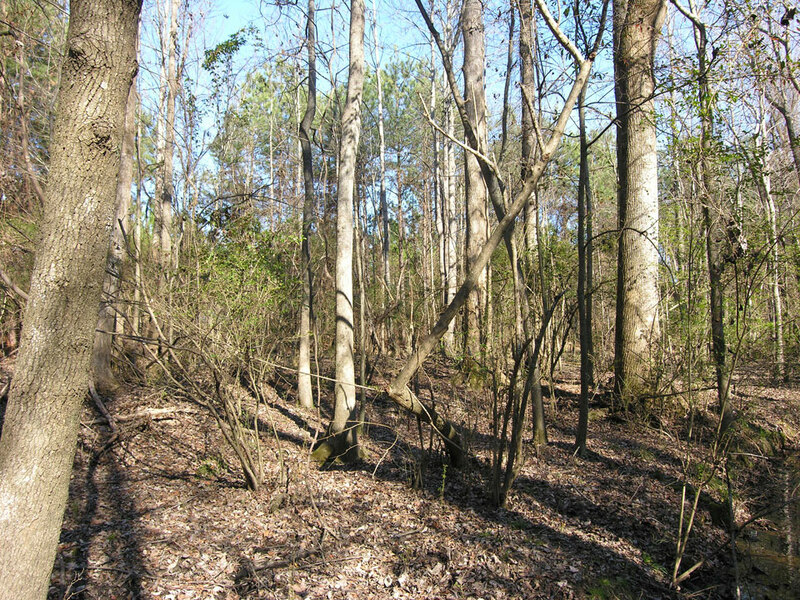 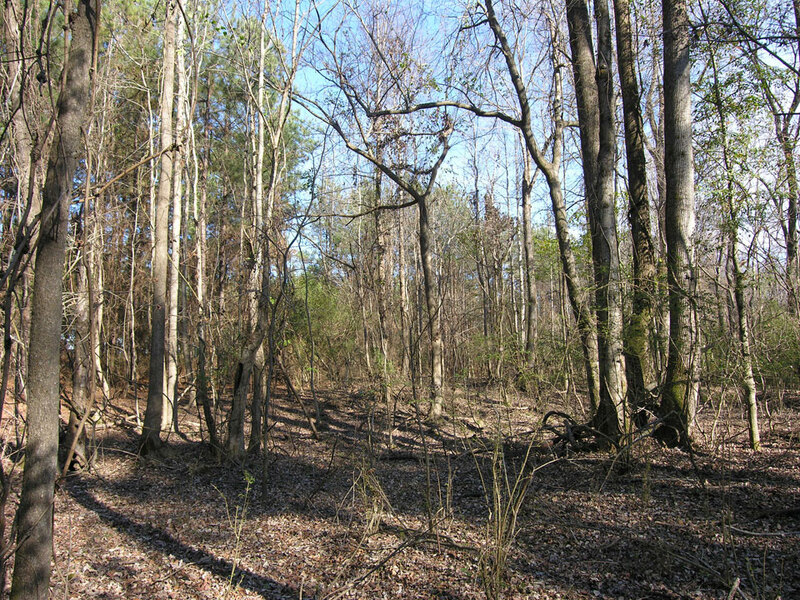 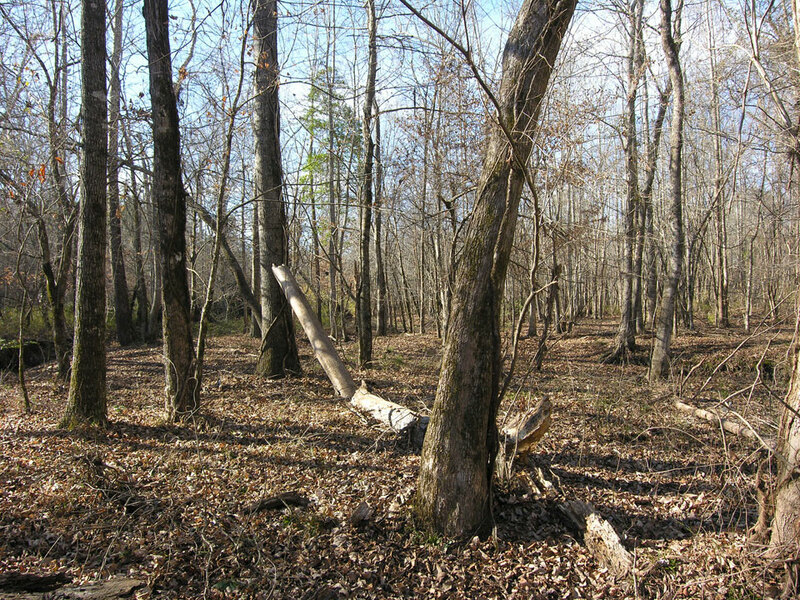 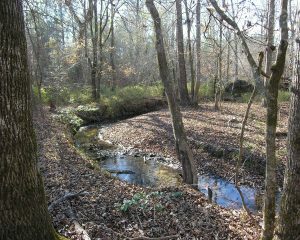 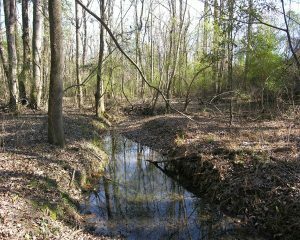 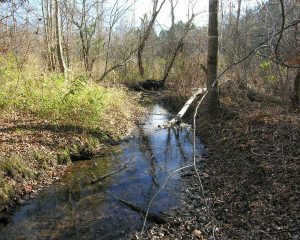 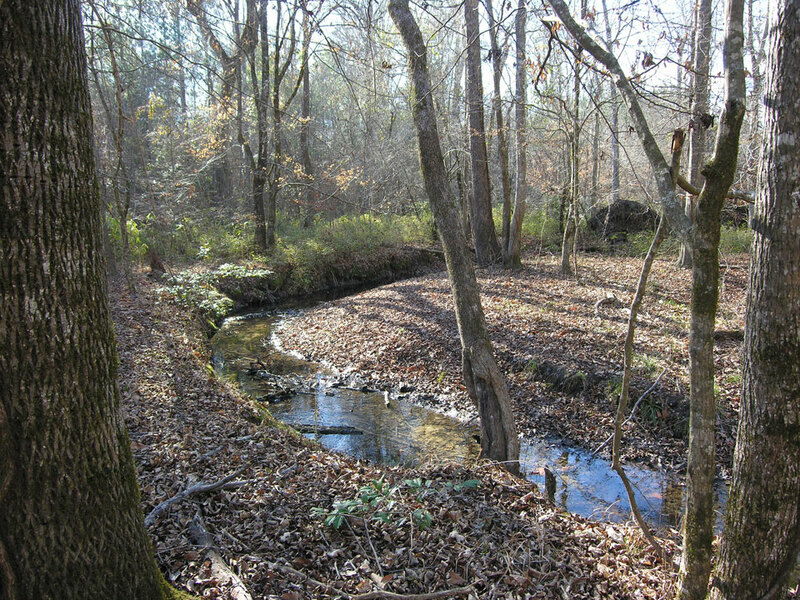 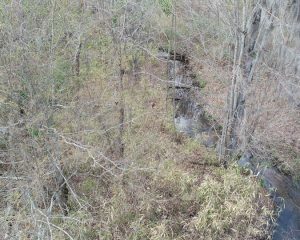 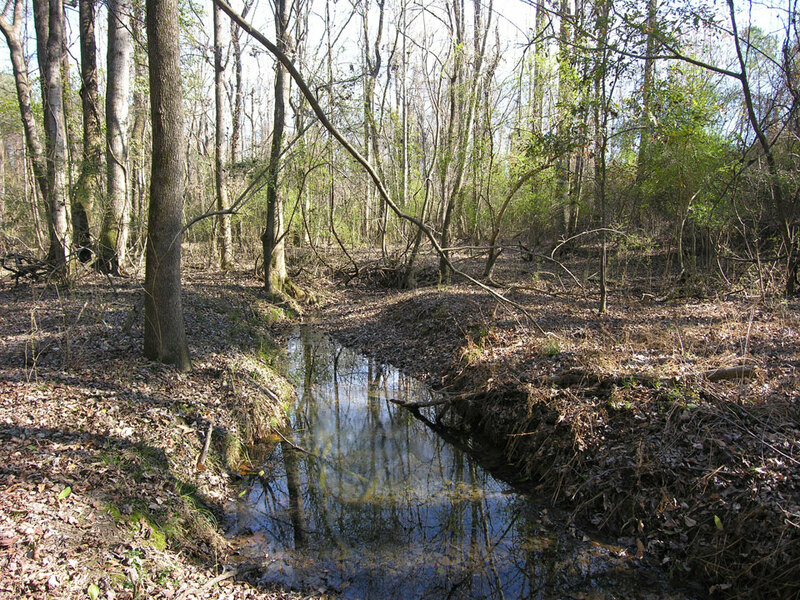 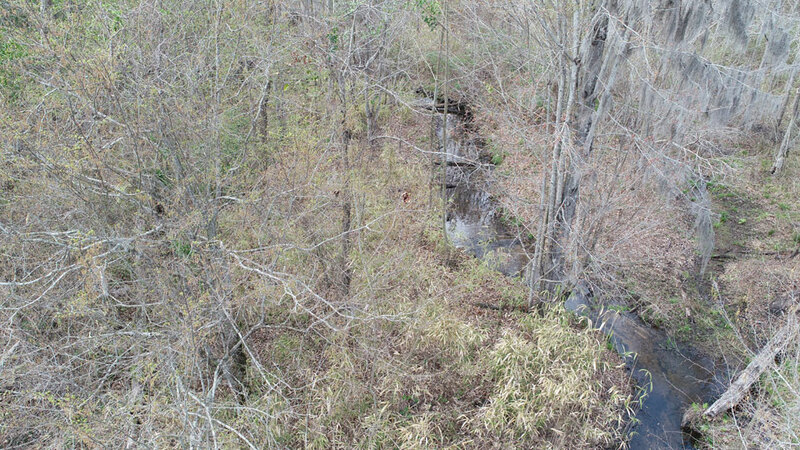 Hattie's Branch on southern property line. 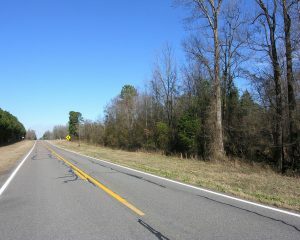 Frontage on Georgia Hwy 305.